A tiny house jamboree in Colorado last month attracted some 40,000 people. The micro-home trend has been covered by the New Yorker, the Washington Post and on innumerable listicles and blogs. Commonly defined as less than 1,000 square feet, the reasons people turn to small homes range from ecological to economic. We'll meet a Bay Area resident who has turned shipping containers into homes as an alternative to sky-high rents. 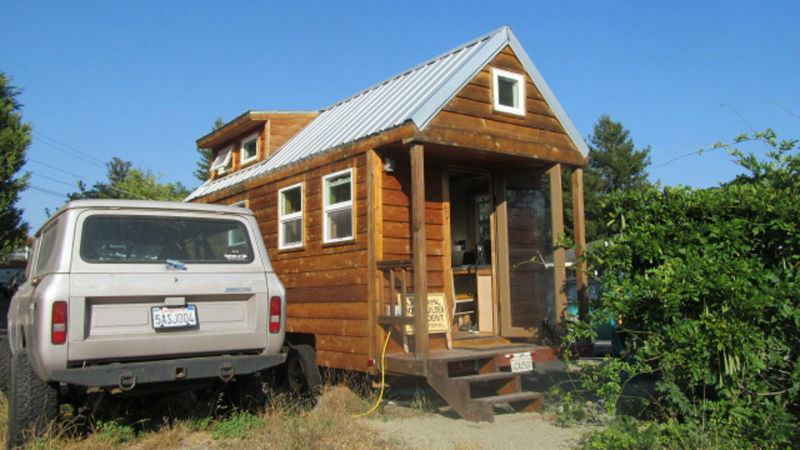 And we'll look at the tiny house movement -- from foundation to finish.